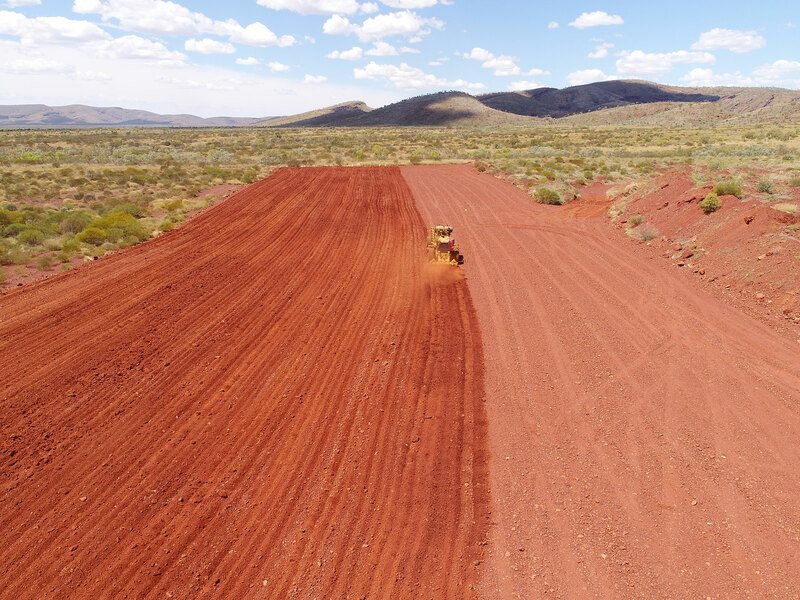 The companies are based in Western Australia and provide a vast range of services to the resource industries throughout the Pilbara. 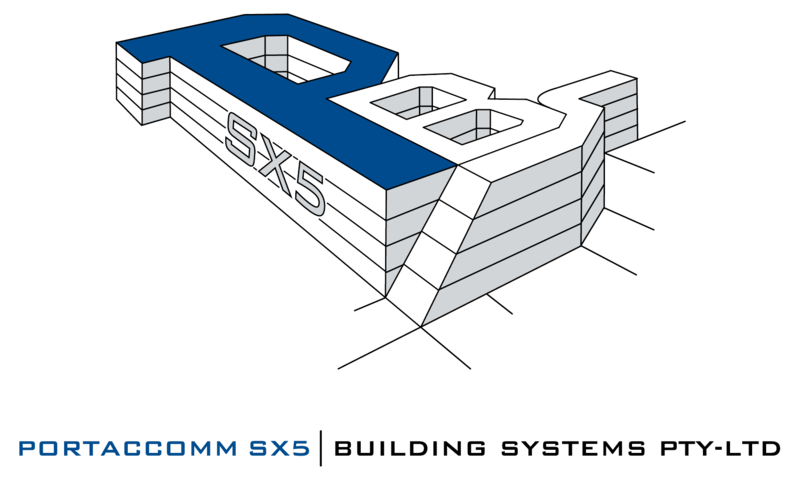 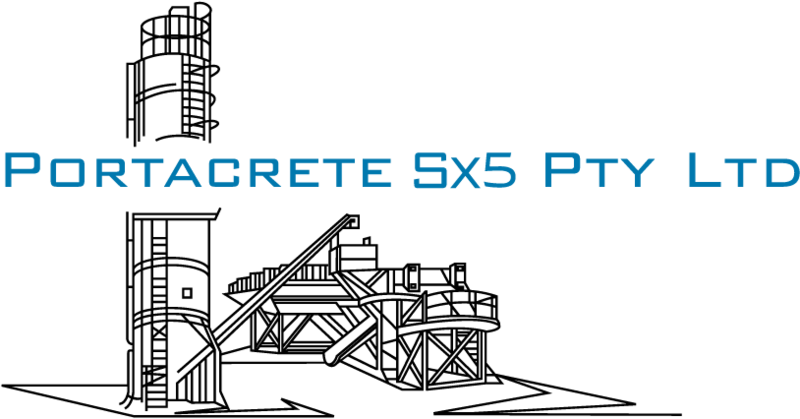 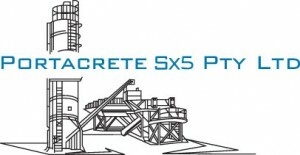 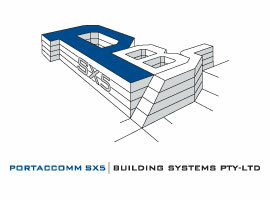 The SX5 Group is 51% Aboriginal owned and has AS/NZS ISO 9001, AS/NZS 4801 and AS/NZS ISO 14001 Certification. 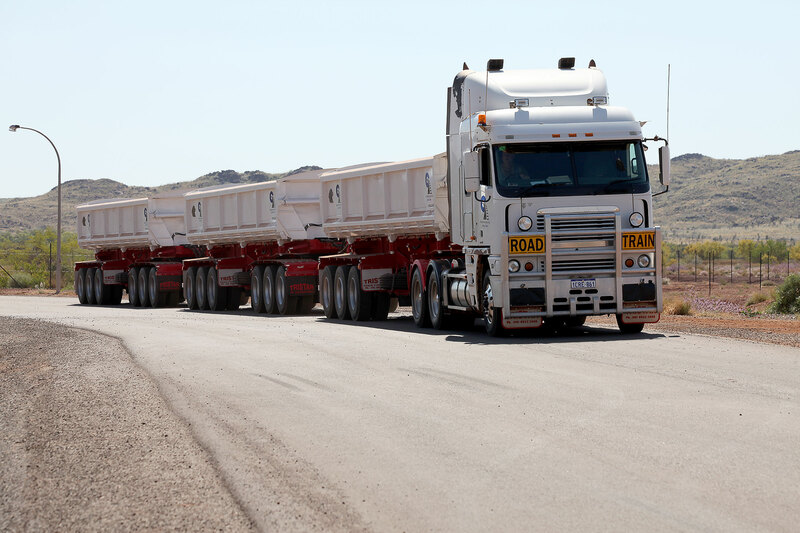 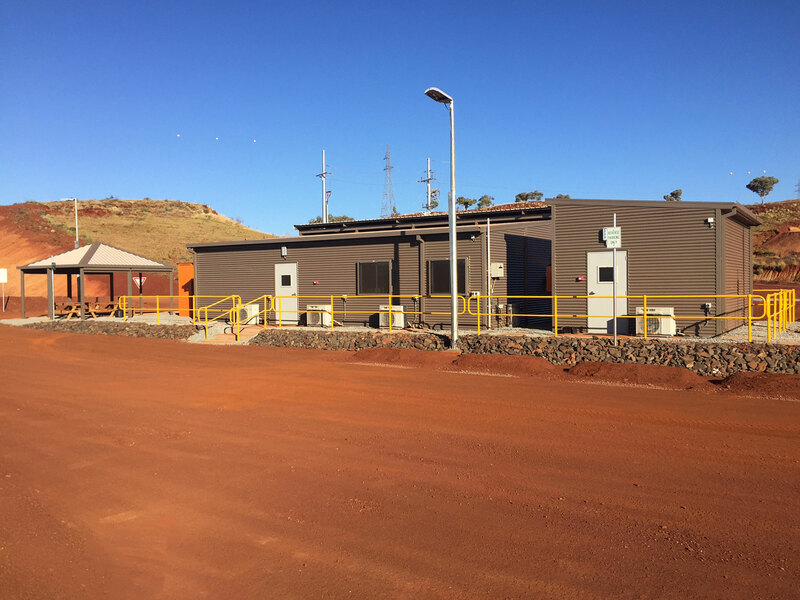 With a corporate office in Perth and the Pilbara office / yard / workshop situated in Karratha, the Group is well situated to provide exemplary service to the Pilbara region as well as service our clients in Western Australia.